Dr. Lazaridis is a Professor of Medicine and the Hauch Associate Director, Center for Individualized Medicine at Mayo Clinic. He is a world expert on the genomics of PSC. 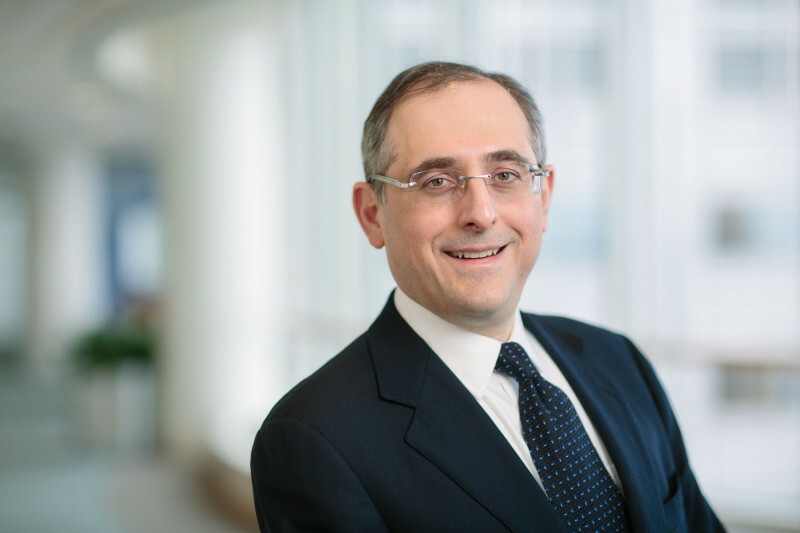 Dr. Lazaridis has established and actively directs the largest nationwide translational study that examine the genetic and environmental underpinnings of PSC. This study aims to improve the diagnosis, prognosis, and treatment of PSC. Konstantinos N. Lazaridis, M.D. is making progress to fully earn this badge.